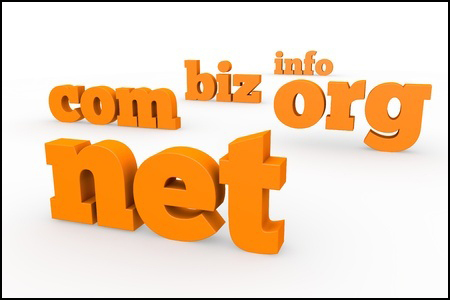 Deciding on your domain name is important for at least two reasons: Your website will be known by the domain name you choose. 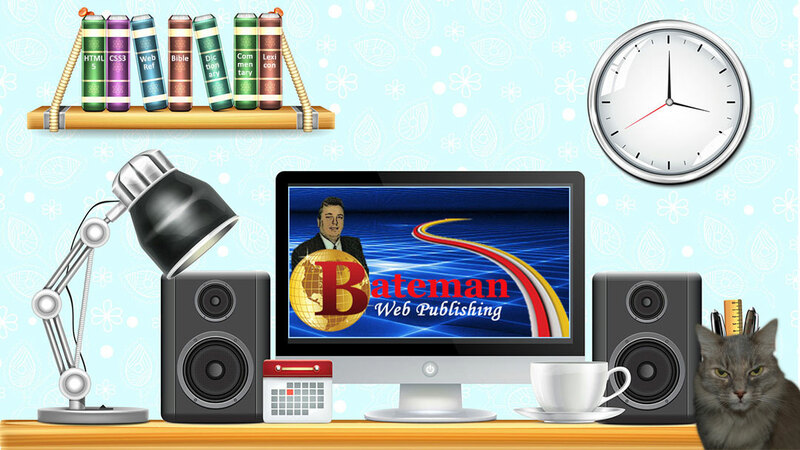 Your domain name will be a factor in search engine visibility. So, what criteria should you consider when making this decision? Your domain name needs to be something that is descriptive of what you do. Choose something that people will see and know immediately what you do and what your objectives are.